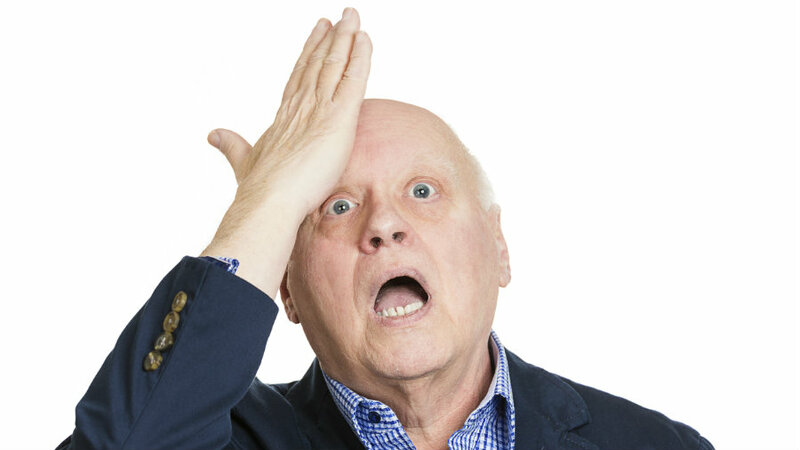 What's the largest financial shock people face in retirement? Analysis from the Society of Actuaries shows it's not the cost you'd think. New analysis from the Society of Actuaries suggests the traditional scope of retirement planning is not adequately accounting for the frequency of financial shocks retirees experience after they leave the workforce.